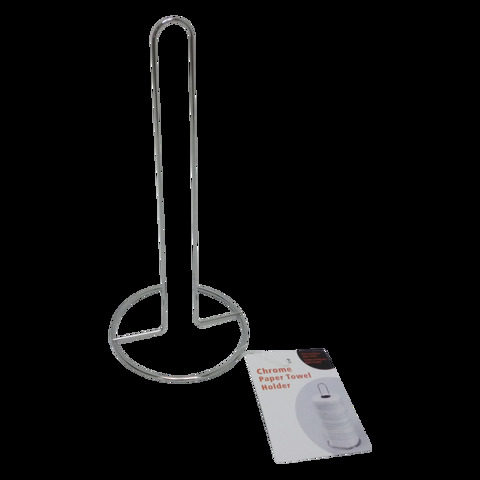 Paper Towel Holder Chrome 28Cm. 28 x 13cm. 3mm Thickness With 5mm Wire Base Wire. Chrome. Chrome Wire. 89G Packaging: Bulk Pack.